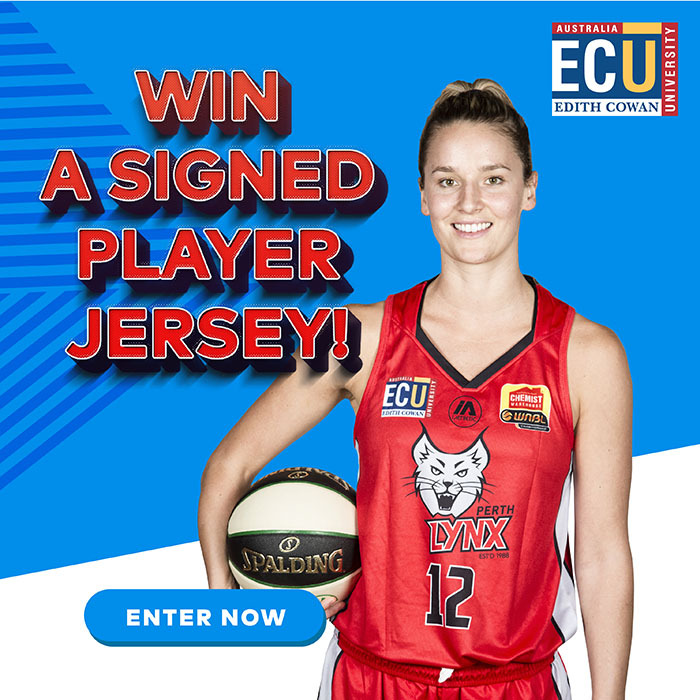 The Perth Lynx have completed their roster for the 2018/19 Chemist Warehouse WNBL season, with the signing of livewire American guard, Brittany McPhee. McPhee, 22, joins the Perth Lynx after a highly successful career at Stanford University, having also recently spent time with the WNBA’s Seattle Storm. As a senior, McPhee led Stanford in scoring with 16.7 points per game, adding 5.4 rebounds and 1.3 steals per game, and put her name on WNBA radars with a 31-point second half against Oregon earlier this year. She won the Pac-12 Tournament twice in her college career, led the Cardinals to the NCAA Final Four in 2016/17 and was named Pac-12 Scholar Athlete of the Year, Third Team All-American and First Team All-Pac-12 in her final year. “I’m a high intensity player who loves basketball and will compete on both ends of the floor,” said the 183cm guard. 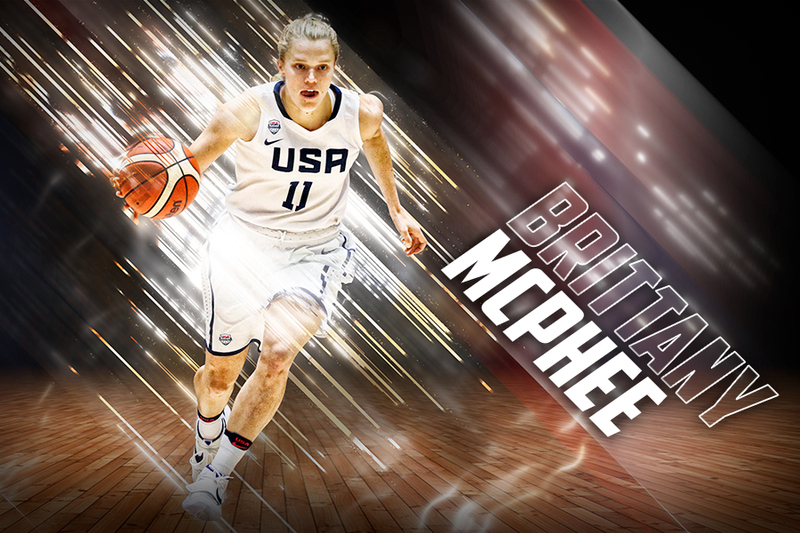 McPhee comes from a strong basketball background, her father having played at Gonzaga and her mother playing professionally in Australia throughout her career, and the young guard has represented the United States national team at U23 level. The Seattle raised McPhee completed training camp with the WNBA’s Seattle Storm alongside two-time Perth Lynx MVP Sami Whitcomb, whose praise of the 22-year-old was yet another tick in the eyes of the Lynx coaching staff. 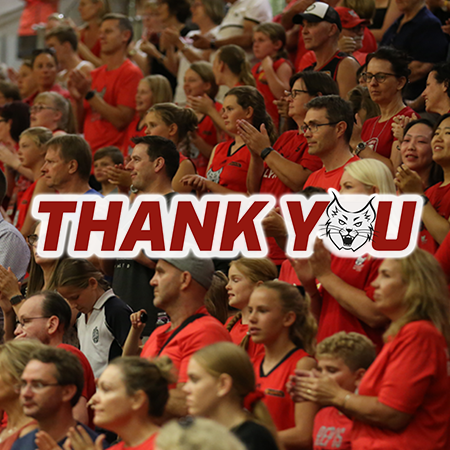 “We asked Sami about Brittany, and Sami well and truly endorsed her in the run down she gave us,” said Perth Lynx head coach, Andy Stewart. 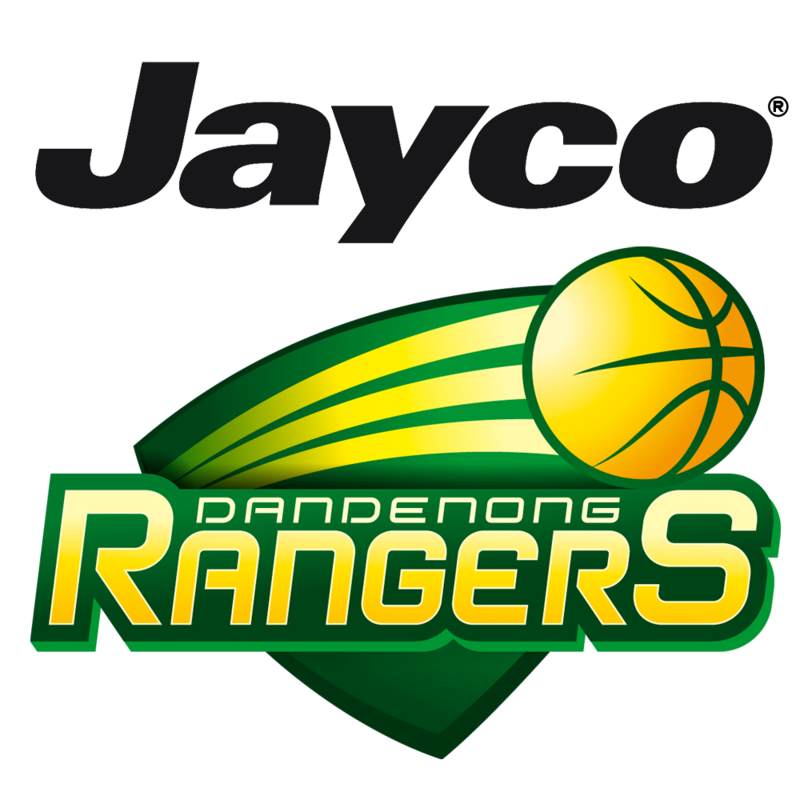 “I’ve heard great things about the WNBL from my old teammate, Alanna Smith,” said McPhee. 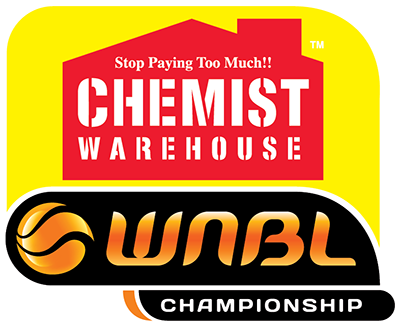 With the addition of McPhee, the Perth Lynx have now finalised their roster for the 2018/19 Chemist Warehouse WNBL season, ahead of their season opener on Saturday 13 October against the Adelaide Lightning.